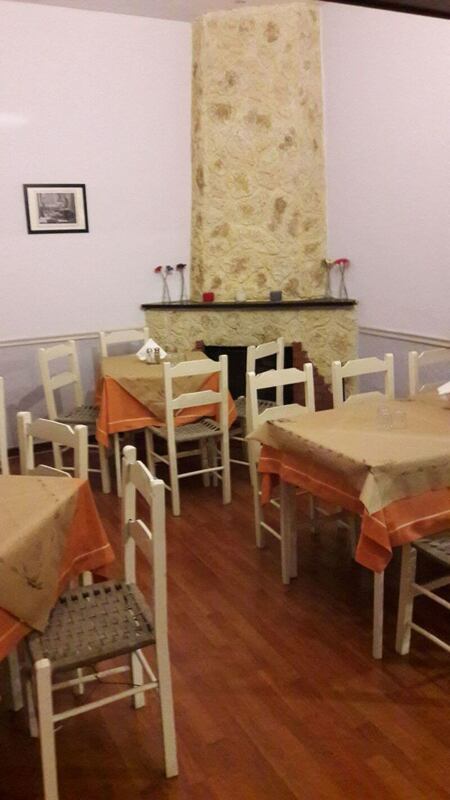 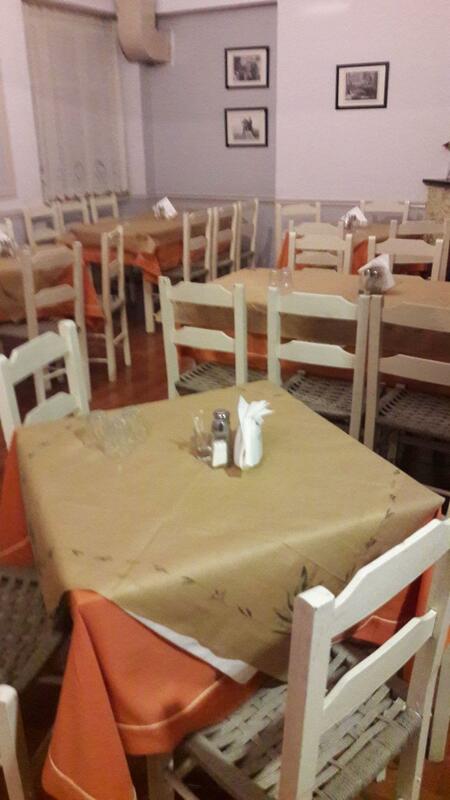 Steki tou Manthou restaurant in Ano Patisia is a cozy taverna that offers greek cuisine. 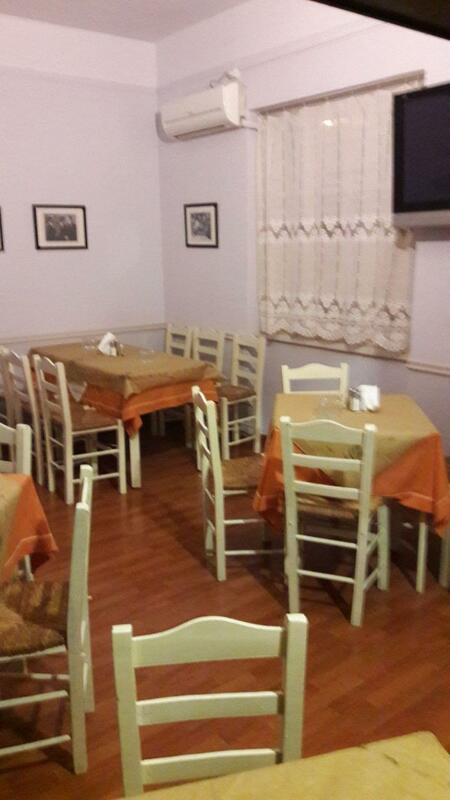 It is a comfortable, freind;y space operating since 1968, ideal for traditional food, good wine and fun. The Steki tou Manthou menu is famous for its excellent food and top quality grilled meats accompanied with good local wine and greek tsipouro. 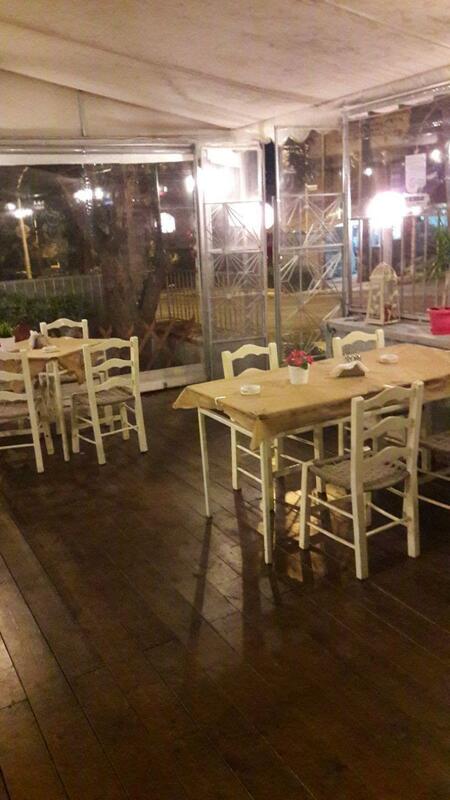 Enjoy the cool summer garden or the fireplace during winter along with greek live music. For cheap eats and traditional greek food in Ano Patisia, Steki tou Manthou restaurant at 68 Halepa street & Orfanidou street is among the best choices for dining with both your friends and family. 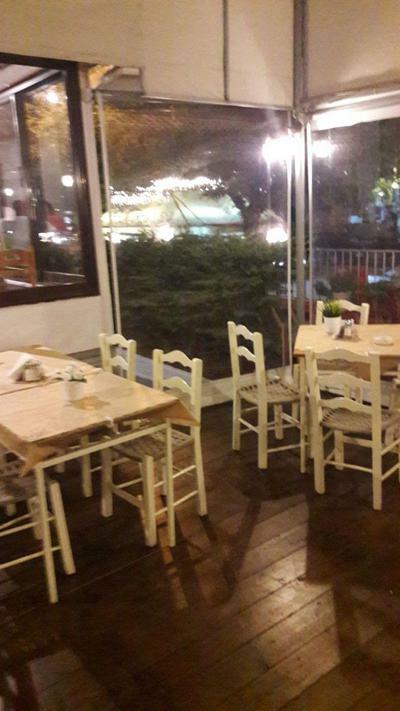 Make free reservation via e-table.gr and get exclusive privileges and discount on greek tavernas all over Athens.